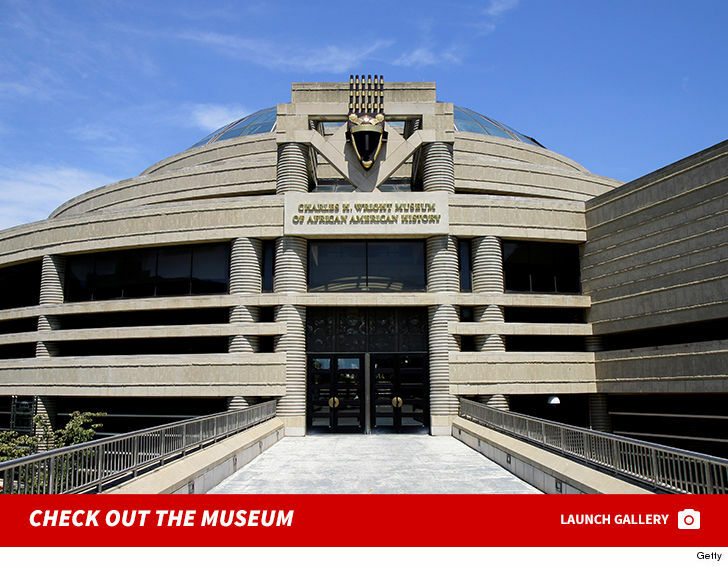 Aretha Franklin‘s family knows a massive turnout’s expected to honor the legendary singer — and a church just won’t cut it — so they’ll hold her public viewing at a much larger venue … TMZ has learned. Sources close to the family tell us … the memorial for the Queen of Soul will be held at the Charles H. Wright Museum of African American History in Detroit. We’re told the location was chosen to accommodate the thousands expected to show up. Aretha was also a frequent visitor. As of now, no date’s been set … and it’s unclear if it will be open casket. Our sources say Aretha’s family determined a traditional church service for her viewing just wasn’t an option because of the projected turnout. 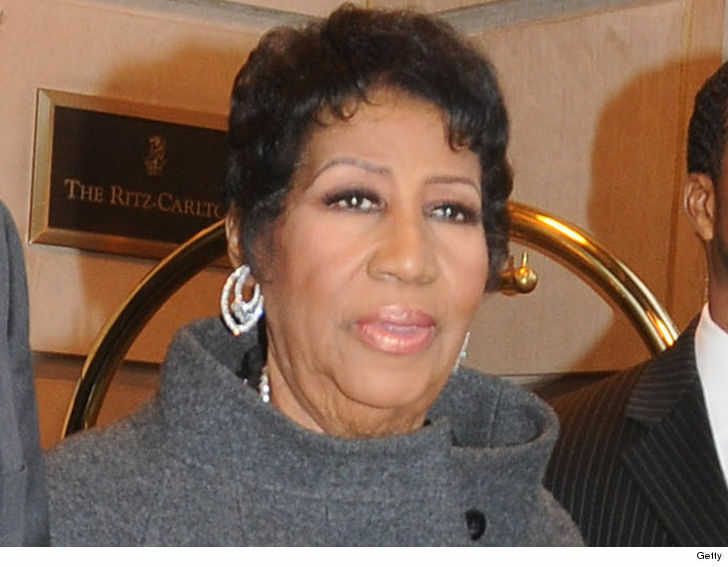 As we reported … Franklin died Thursday at her home in Detroit surrounded by friends and family after a long battle with cancer.